Happy New Year and Welcome to 2019 at the IAD! 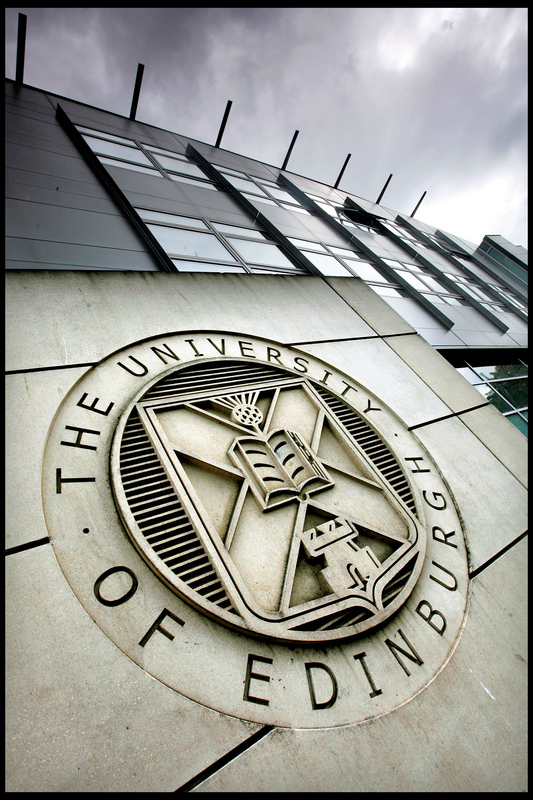 The Taught team at the Institute for Academic Development offers a varied programme of support for MSc students across the University of Edinburgh for 2019. Happy New Year and Welcome to 2018 at the IAD! The Masters (PGT) team at the Institute for Academic Development offers a varied programme of support for MSc students across the University of Edinburgh for 2018. The Institute for Academic Development offers half-hour one-to-one sessions with a Study Development Adviser that can help students to learn and study more effectively by developing effective study strategies and enhancing current study skills. All study skills consultations are available to self-book on the University event booking system. Study skills consultations are available in two formats – in person at our offices in 7 Bristo Square (select ‘(Study Skills) On-campus Consultation’) and online (select ‘(Study Skills) Online Consultation’). We encourage students who are able to attend an on-campus appointment, to book an in person appointment. When making an appointment you will be asked to give one or two study skills issues that you wish to discuss. Please feel free to bring examples of feedback so that you can reflect on your academic work, but be aware we cannot proofread or edit individual pieces of work or give subject specific guidance.